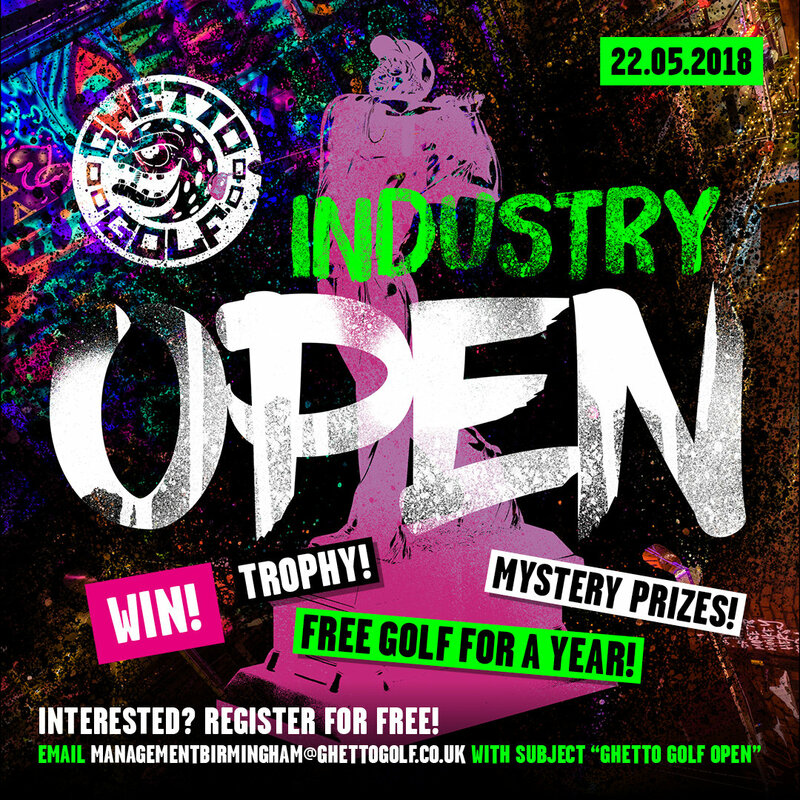 It’s National Golf Day and your favourite bonkers attraction, Ghetto Golf have announced that a crazy golf tournament for Birmingham’s nightlife industry is to be held at their Birmingham venue on 22nd May. The tournament welcomes up to 30 teams of up to 6 people per team. Local bars, pubs, clubs and restaurants are invited to compete against each other in the hope of winning the coveted Ghetto Golf trophy and free golf for a year. There will also be mystery prizes on the day and, best of all, it’s free to enter! 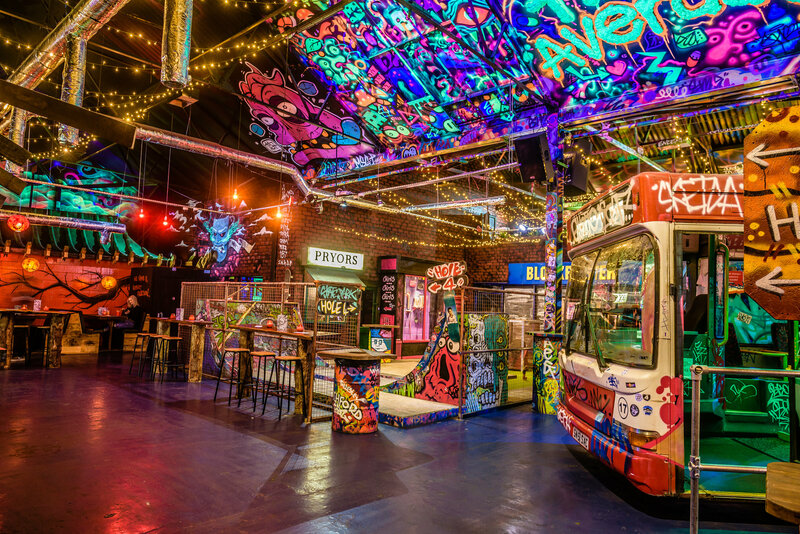 Ghetto Golf is a bespoke crazy golf venue decorated by 130 local street artists. As well as urban crazy golf they also have DJ’s playing Hip Hop, Slims BBQ Express serving yummy street food and an incredibly well-stocked bar serving tasty cocktails, craft beers and much more. Originated in Liverpool then opened a venue in Birmingham late last year. Of course, they just happen to be based in Brum’s creative quarter, Digbeth, nestled between The Custard Factory and Digbeth Dining Club.